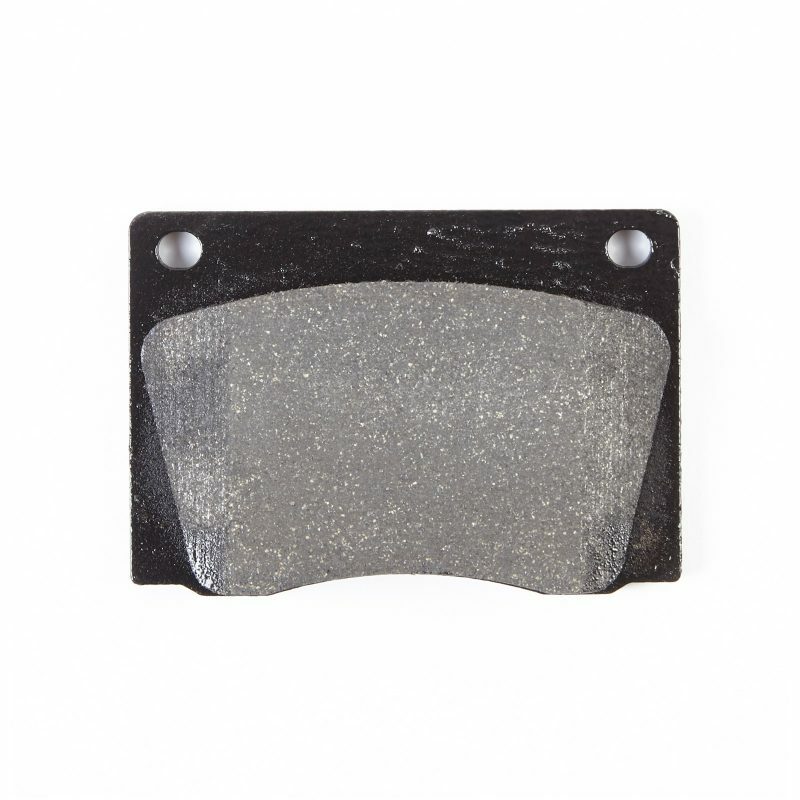 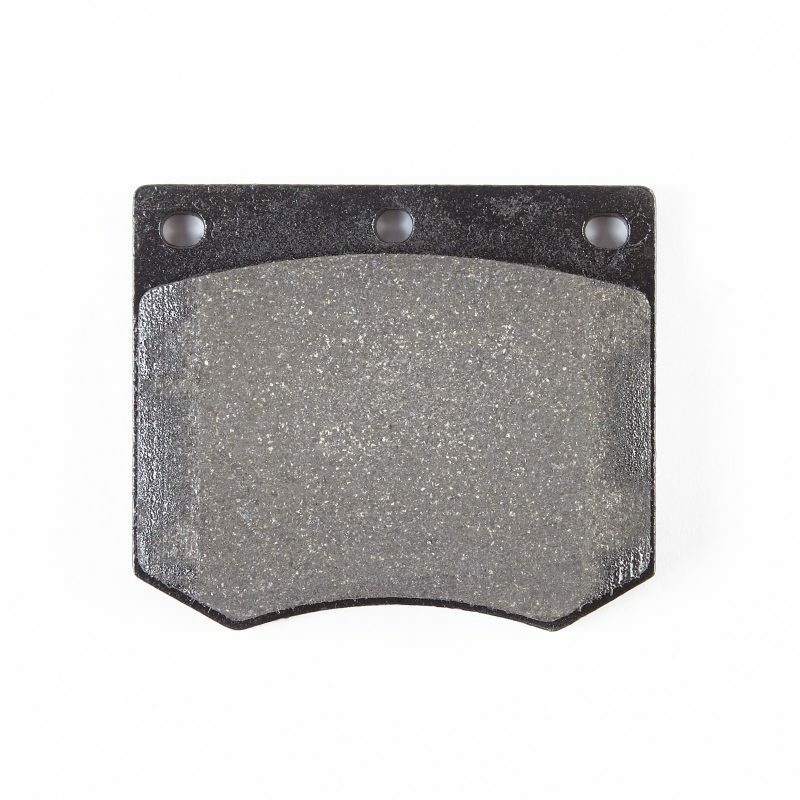 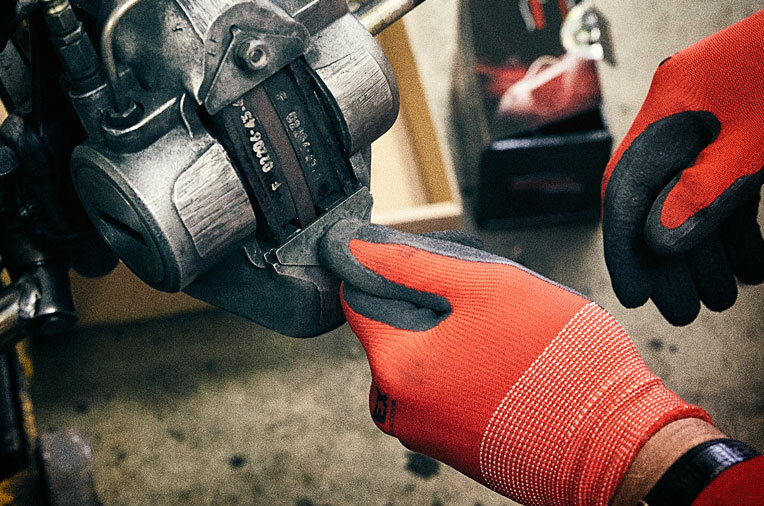 Using modern materials on historic back plate shapes and shoe platforms, the new range will ensure a wide range of performance classic brake pads and shoe linings will be readily available to service the classic car market. 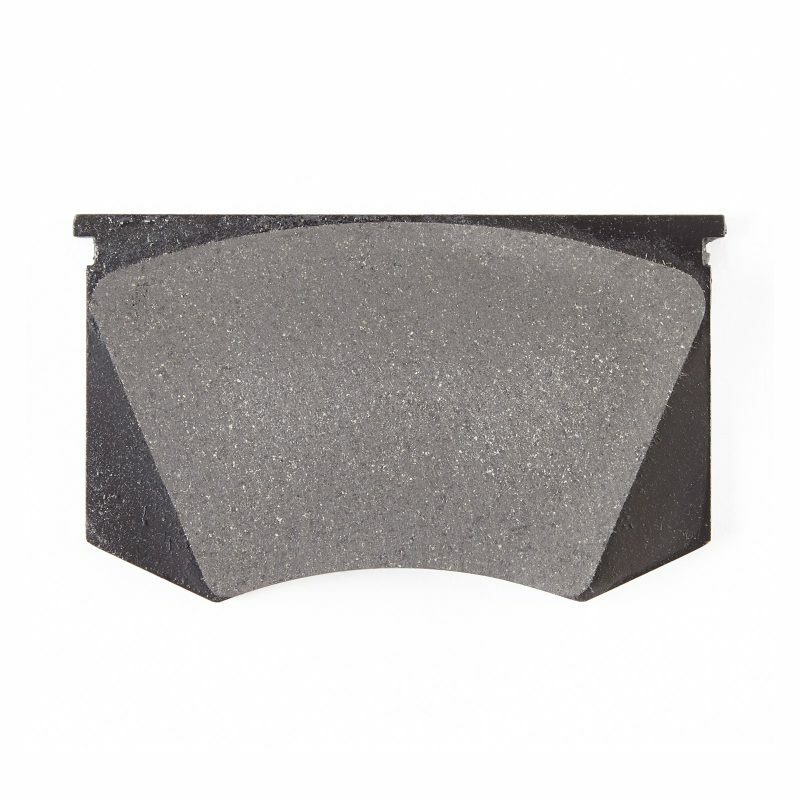 As well as providing brakes for the expert classic car enthusiast for road use, Mintex also has a range of brakes specifically for the classic rally and circuit racing scene both pre and post war vehicles. 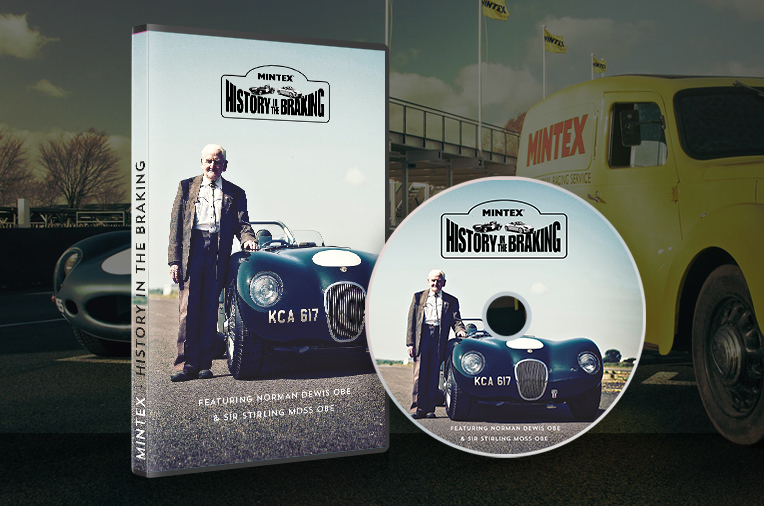 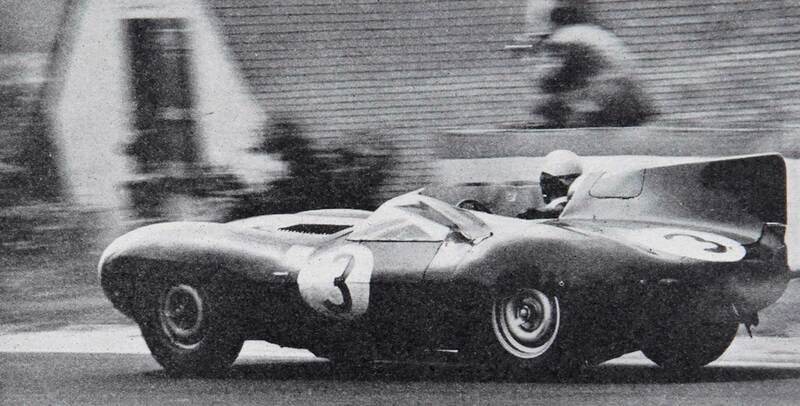 Whether you have a Jaguar D-Type, Aston Martin or something completely unique, Mintex can manufacture brake or shoe linings for your car. 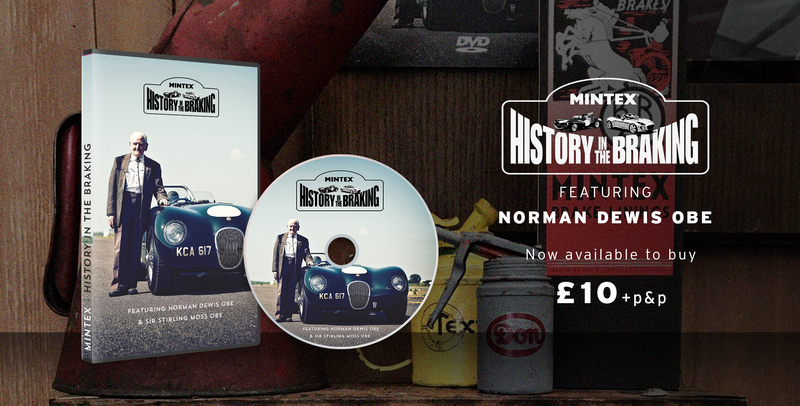 Your classic vehicle is precious, buy Mintex performance classic brakes and treat it with the respect it truly deserves. 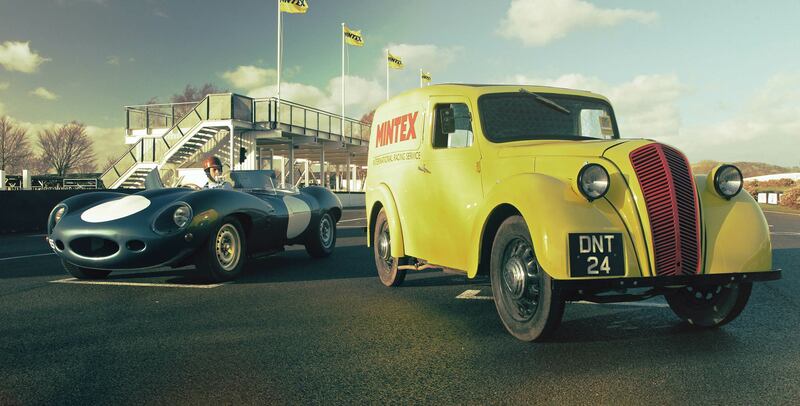 The Mintex Classic range is sold by Questmead, distributor of specialist racing products for the classic market. 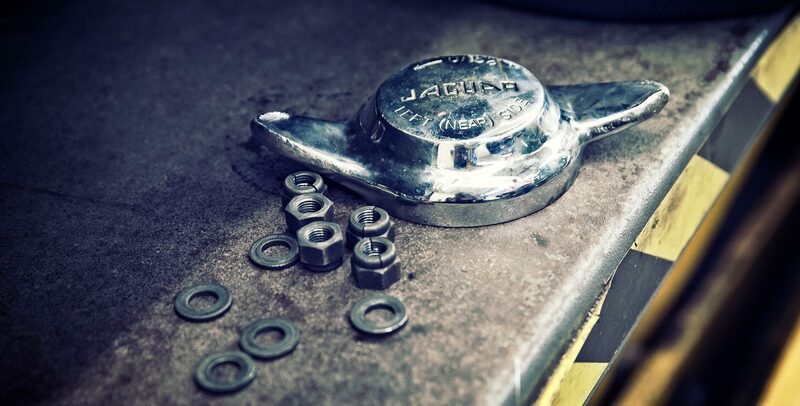 developments in the classic braking world.